Business the way it used to be. 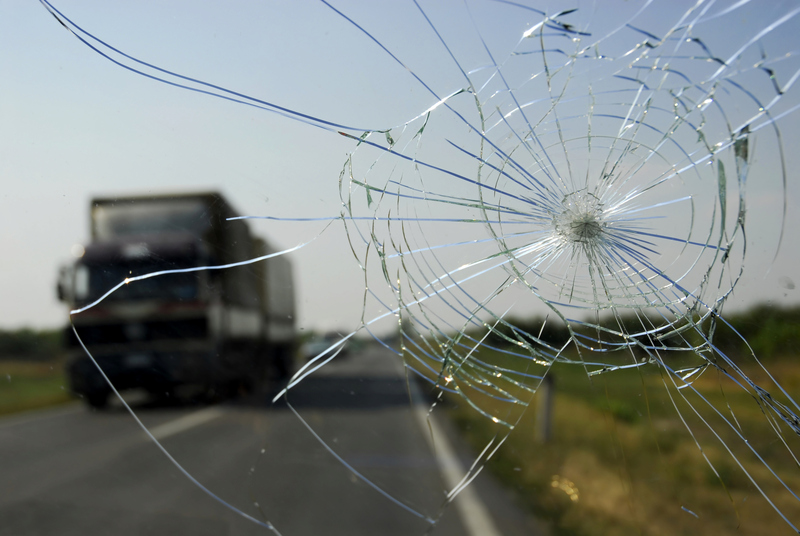 Our goal is to make the experience of replacing auto glass as convenient as possible for you. All makes and models: Car, Truck, RV, Boat and Heavy Equipment Specialist. Water leaks, Power Window Motors, Power Door Lock, Regulators. We will be there when you need us, where you need us. When you choose mobile service, you will receive the same top quality installation at your home or office, as you will if you visit our location. 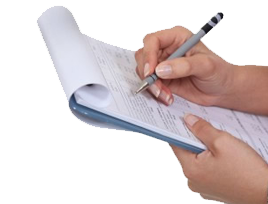 We will manage your insurance Claim and take full assignment. Same Day Service, 6 days a week. Covering Fort Pierce, Port St Lucie, Martin, Palm Beach and Broward counties. Just give us a call today. 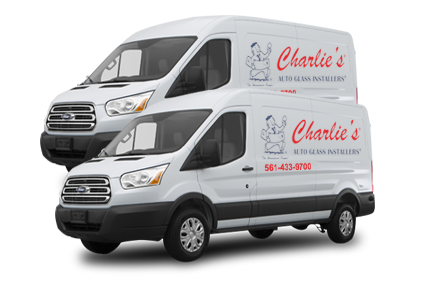 Charlie's Auto Glass means hometown people. It's a family business that grew and grew. Since 1947, our commitment has been to attract the best technicians and staff. We train and develop the absolute best! We have a staff of over 100 devoted to customer service. They are dependable, enthusiastic and collectively represent the finest people in the industry. Many of our people have been with us for 10 - 20 years. Full service auto glass installation. Mobile service available: We come to you! We bill your insurance company directly. 100% Guaranteed. 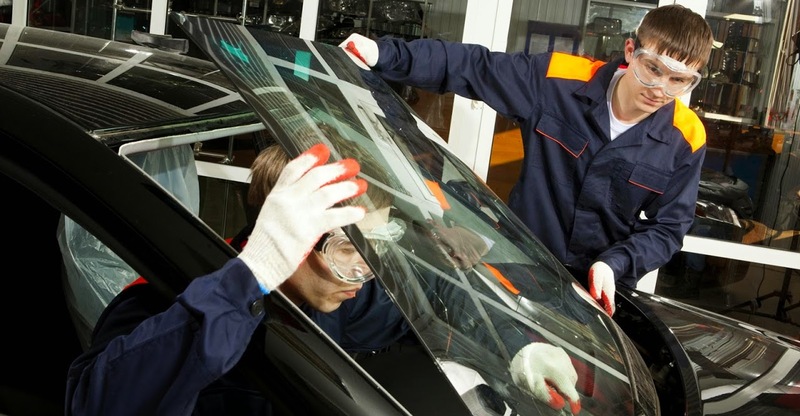 To ensure the greater safety for you and your passengers, only products and techniques which meet today's manufacturers' and government safety standards are used. 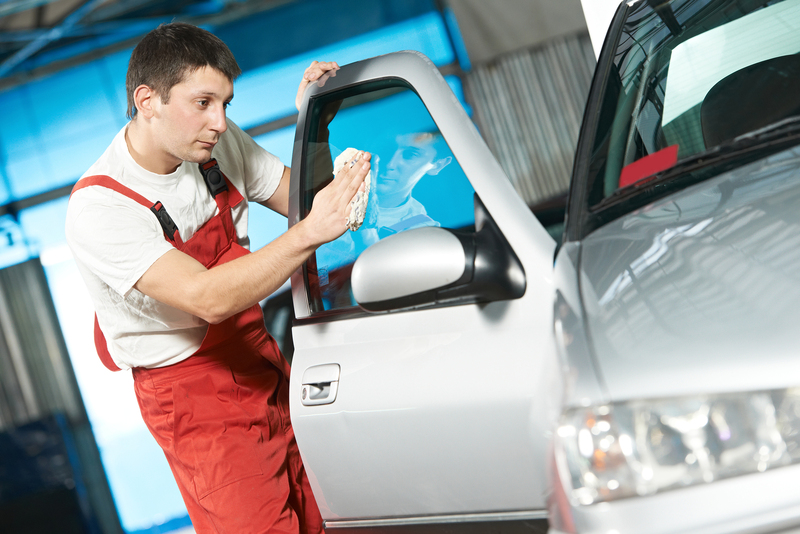 All work is performed by certified auto glass technicians (NGA), (AGRSS). Same Day Service, 6 days a week. Monday to Friday 7:30am – 5:00pm. Saturday 8:00am to 2:00pm. 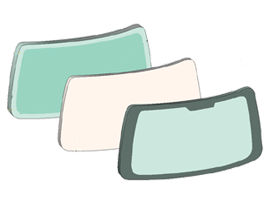 © 2019 Charlies Auto Glass Inc. All Rights Reserved.